Fall is the time to reach out to all of those potential Scouts and give them the opportunity to join Scouting. Did you know that 46% of families have never been asked to join Scouting? 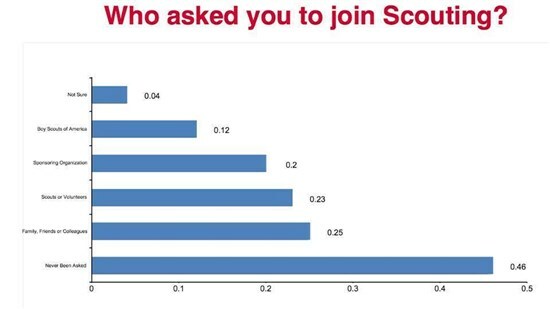 Based on a recent national survey you can see how Scouts and families find out about an join a Scouting. 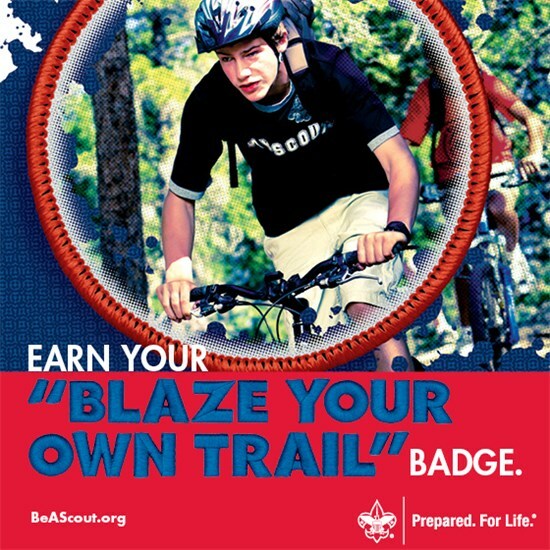 68% are asked by a Scout, friend, volunteer or the charter organization to join. What can we do during recruiting time to target the 46% who have never been asked to join? Recruitment efforts take place throughout the year. Scouting units conduct a coordinated effort to enroll new members in the fall. The spring campaign focuses on recruiting youth that are kindergarten through 5th grades. The Scouts in troops, crews, ships and posts typically recruit other youth. Recruiting events are put on by packs, troops, crews and ships throughout the local community. Studies have shown that families/youth prefer to attend meetings at their school, and in their neighborhood. This will help ensure that every youth is invited to join Scouting. Our main objective is to give multiple joining opportunities to ensure that every youth is invited to join Scouting, and to fulfill our promise to new Scouts for a great Scouting program. Adventure is Calling - Join Scouting! 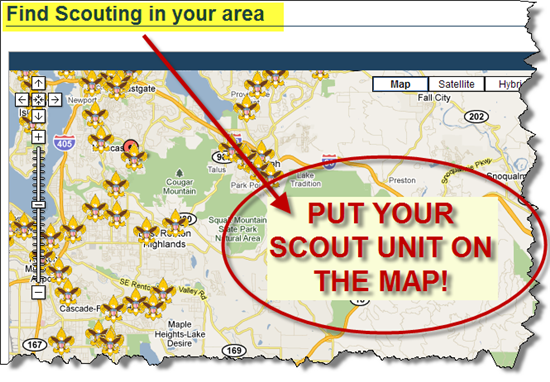 Calling all unit leaders: now is the perfect time to put your unit is on the map at www.BeAScout.org with a Google pin! Update your unit information with your new unit leaders, and make it EASY for new Scouting families to find you. If you are the current unit leader and are unable to update your unit pin, please contact your district executive and ensure that you are currently registered as the Cubmaster or committee chair. Packs are encouraged to hold spring recruiting events. For Cub Scouts, there is no better time to personally invite your kid's friends to a meeting! District and pack campouts are coming up as well as day camp, resident camp and summertime pack activities! And don’t forget about all of those potential Scouts, the kindergarteners who can join on June 1! 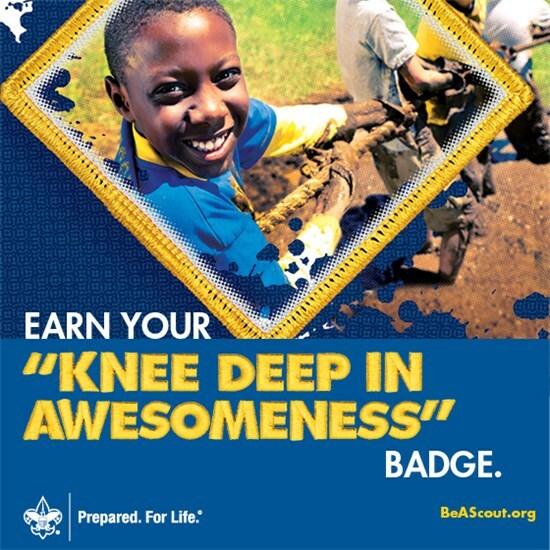 March and April is the time to get talkin’ with the schools and ask if you can invite kids to join Scouting! Sometimes we think we can only recruit in the fall, but spring is a great time to get new Scouts and their families involved early. If you have questions, please contact your district membership chair or district executive.